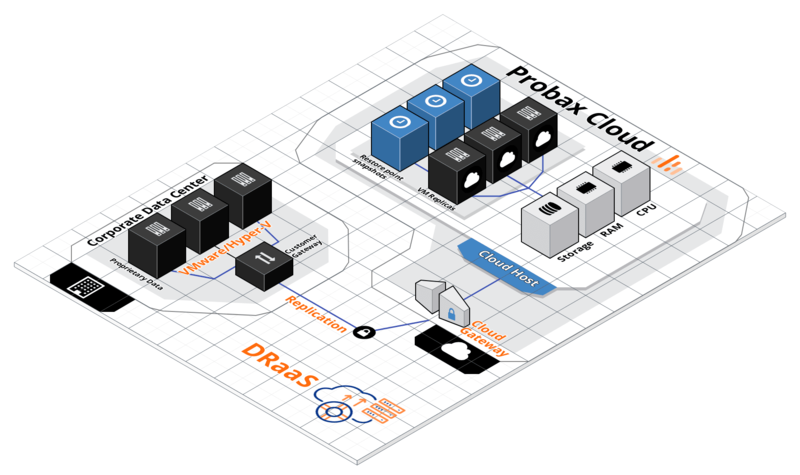 Probax allows you to replicate local Veeam-protected servers and turn them on in our infrastructure. 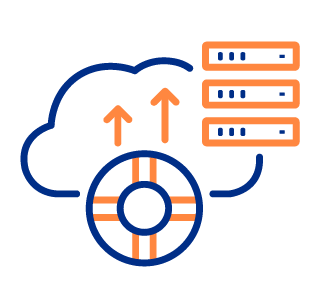 Whether a single server is offline or the whole site, failing over is straightforward and automated, and will have your customers back online in minutes. You’ll be set up in minutes, no credit card required. 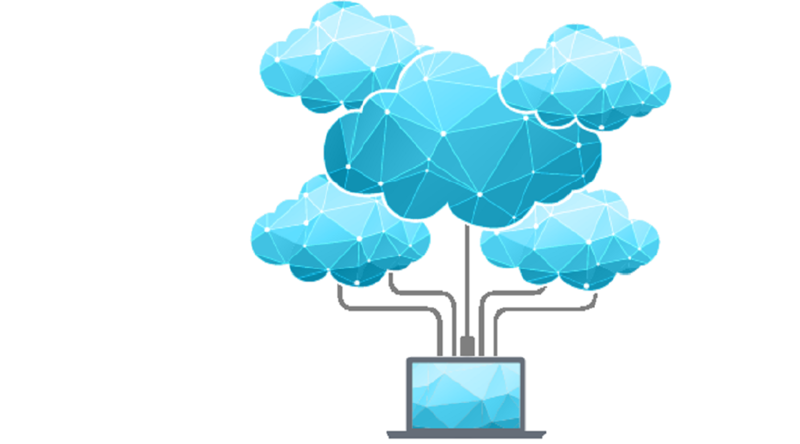 Give your customers a powerful, image-based VM replication solution which is simple to set up and easy-to-use. If a VM becomes unavailable or fails in case of a disaster, you can fail over to a VM replica and quickly restore services in the production environment. Users can then access services & applications they need with minimal disruption. The built-in Veeam Network Extension Appliance streamlines communication between production VMs on the tenant’s side & VM replicas on the cloud host, backup infrastructure & external network nodes. 1-click failover orchestration for reliable, quick execution. Instigate full site and partial site failover to the Probax DR site from anywhere. Veeam Cloud Connect makes it easy for customers to take advantage disaster recovery. This way IT departments can truly leverage the benefits of a multi-cloud architecture without sacrificing that critical direct line of communication and personal relationship with the DRaaS provider. IT departments then have the ability to shift this responsibility to a service provider they know and trust, while retaining the ability to configure and consume the service the way they want. Veeam Cloud Connect — with advanced, image-based VM replication — provides fully integrated, fast and secure image-based DR through a service provider.